The Building Owners and Managers Association of Suburban Chicago has served the commercial office industry for over forty-five years. Founded in December 1970, BOMA/Suburban Chicago actively and responsibly represents and promotes the interests of the industry through effective leadership and advocacy; through the collection, analysis, and dissemination of information; and through professional development and education. 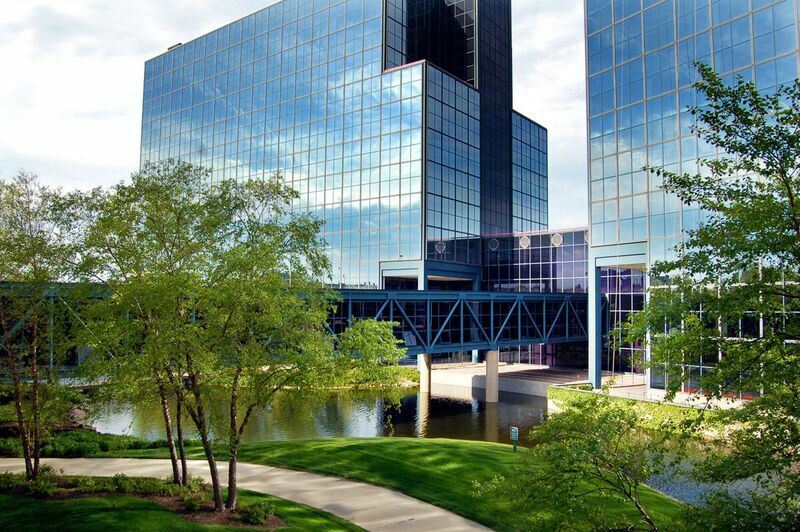 BOMA/Suburban Chicago represents fifty-two million square feet of office space in commercial office buildings, government buildings, medical buildings, and corporate headquarters located in Suburban Cook, DuPage, Kane, and Lake Counties, and Rockford, Illinois. In addition to member buildings, representatives manage more than one billion square feet of commercial space. Open communication is fostered between the Association and its members, and those who are having an effect on the industry, both professionally and legislatively. 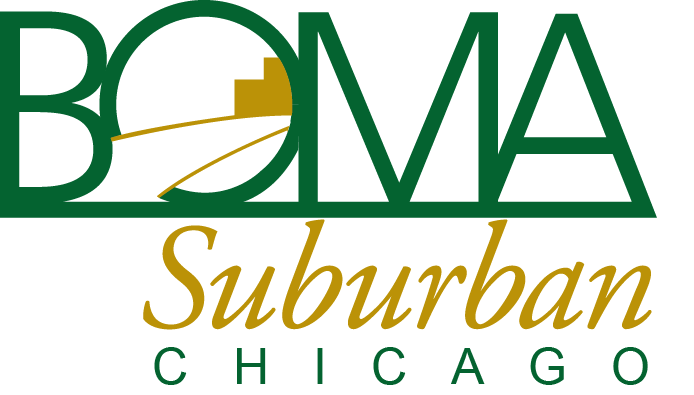 BOMA/Suburban Chicago sponsors bimonthly Members Lunch programs, classes and seminars, weekly email communications, a bimonthly newsletter, and other resources, all designed to help members be better professionals. Peer networking events also give members an opportunity to network and get to know each other better. Bimonthly lunches are held for member building engineers, along with bimonthly program lunches for member property management assistants as well. The Association is governed by a volunteer Board of Directors elected by the voting membership. Standing and Special Committees work with the Board to accomplish its goals. Members are invited to participate on these committees. Also, a full-time office staff is available to assist members on a day-to-day basis. BOMA/Suburban Chicago provides additional services, including a reference library that houses past issues of member communications including, Weekly Connections, BAM,and FOCUS Newsletter, BOMA International publications, the BOMI International curricula, and information on current industry issues; and a resume service that matches employers with employees for job opportunities at all levels within the commercial real estate field. Membership in BOMA/Suburban Chicago is made up of suburban Chicago office buildings or other commercial properties which are represented by individuals who are the owners, managers, or designated representatives of these buildings or properties, as well as others who earn their primary livelihood from associated disciplines within the boundaries of the Association. A strong Associate membership is also an integral part of the Association. Associate members are businesses who provide products and services essential to the management of quality buildings. Upon acceptance into BOMA/Suburban Chicago, Regular, Alternate, and Associate members also become members of BOMA International and of the North Central Region. BOMA International is a primary source of information on building management and operations, development, leasing, building operating costs, energy consumption patterns, local and national building codes, legislation, occupancy statistics, and technological developments. The mission of BOMA International is to advance a vibrant commercial real estate industry through advocacy, influence, and knowledge. Annual dues for each member are set by the BOMA/Suburban Chicago Board of Directors.